Do you remember days as a kid when you’d step outside your comfort zone just for the fun of it? You may have felt a twinge of fear, but you shook it off and took a chance on doing something out of the ordinary. I’m going to admit something for the first time. One of my crazy kid activities back “then” (in the 60’s) was making phony phone calls. Now, I didn’t do this every day or even every week. No – it was a social activity that kids would do with their friends. Just like getting together to play outside. We’d do it to see how strangers would react to our call at the other end of the line. Phony calls like that could never be attempted now. With caller ID and the ability to trace calls, anyone can track you down. Back then, nothing like that existed. In fact, we all used dial phones. You’d put your finger in a hole next to the digits, and move the dial all the way around to the little metal stopper. Each turn of the dial represented a specific number. But there was a way to confuse the dial phone! If you didn’t move the dial all the way to the end, and just wiggled it back and forth, the phone registered a mystery number. You didn’t know what that number was. At the time, before telephone solicitors and answering machines, everyone answered their phone if they were at home. Really! We spoke in a fake voice, making up a name of someone we were supposedly trying to reach. “Hello! Is _____ (insert name) there?” we’d ask, stifling our giggles. The stranger at the other end of the line would inevitably answer, “Noooo… there is no one here by that name.” They were polite, and so were we. “Thank you!” We’d hang up the phone, bursting into contagious laughter. Then we’d gather our courage, and do it again. In some cases, we’d engage in a conversation with a stranger. It was daring. We might even tell the stranger the truth — that we were making calls just for fun, but they didn’t seem to mind. We had no ulterior motive. We just wanted to talk. At the time, with no telephone solicitors, I imagine our silly calls gave some people a chuckle. The reason I expound about my cold calling adventures is because making a call to a stranger now can still feel like a scary process. What happens if the other person gets angry? How does one capture their interest immediately? What can we do to engage them in a relationship? There is a right way and wrong way. What’s most important is our intention. Why are we calling? Are we offering a benefit or just pushing a service at a stranger? 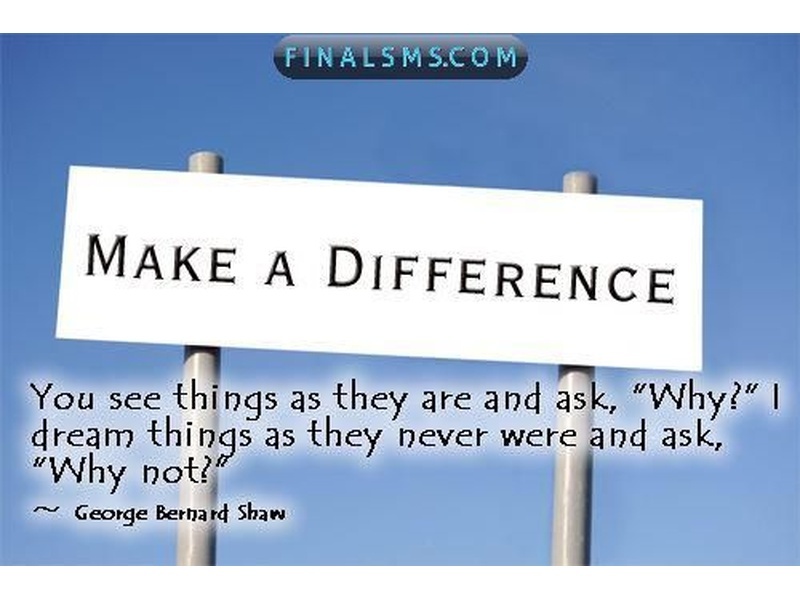 About a year ago, I was looking for a high-level “difference maker” to be a featured guest on my online program, “The Difference Makers Summit.” Through research, I discovered Teresa de Grosbois, a 4x best-selling author and international speaker. 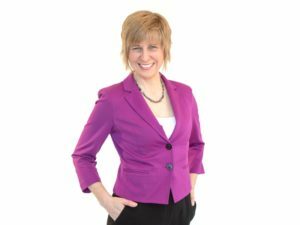 Her latest book, “Mass Influence: The Habits of the Highly Influential” is considered a step-by-step guide to becoming an influential thought leader. The more I read, the more I was impressed. Teresa is also the Chair of The Evolutionary Business Council, where she leads an international, invitation-only council of speakers and influencers to principles of success. She would be an ideal guest, but did I dare invite her? I looked up her number, took a deep breath, and called her – cold! Amazing as it sounds, she picked up the phone. While I didn’t have a script in front of me, I knew what I wanted to say. I let her know how I found her and that I wanted to interview her as a guest on my online show. I did my best to be succinct. Would she accept and share her wisdom with my online audience? Teresa paused and I relaxed into the silence. No pressure. After a few moments, I heard her say gently, “I have a feeling I should do this.” I was thrilled. Teresa also complimented me on being one of the best cold callers she had ever had! Somehow, I instinctively handled the call correctly. Maybe it was from my early training as a kid. 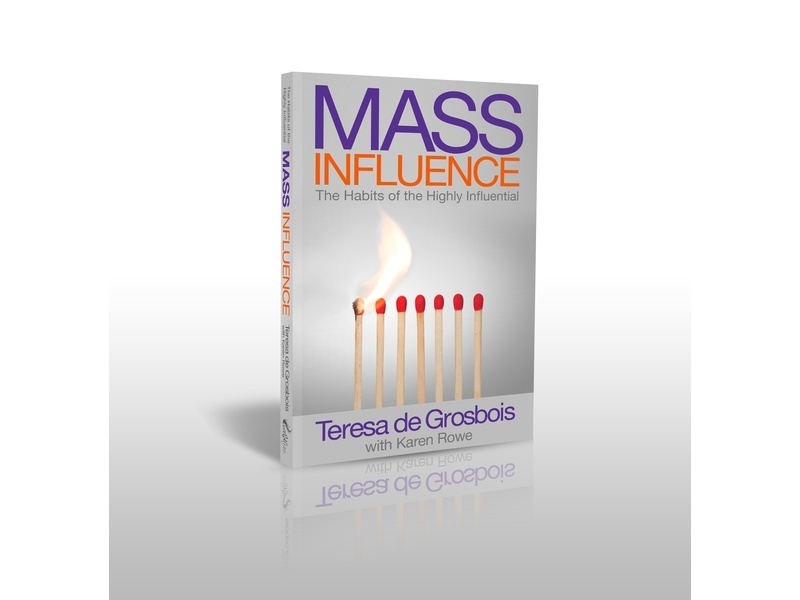 You can receive Teresa’s digital book, “Mass Influence” for free by subscribing on my book site: http://www.DancingWithTex.com. Want to learn how to make your book a best-seller? Check out Teresa’s free four week program — “From Flame to Fame,” by visiting: http://www.teresadegrosbois.com.